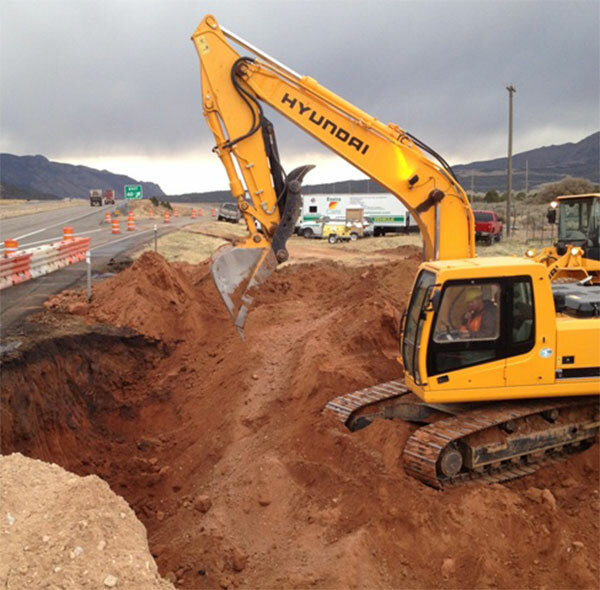 Excavation : Rocky Ridge has been providing excavation services for over 30 years to Southern Utah. 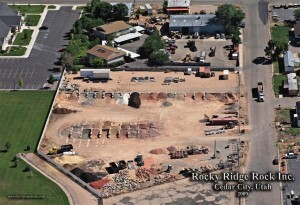 Rocky Ridge offers commercial, public and residential, and high custom excavations. 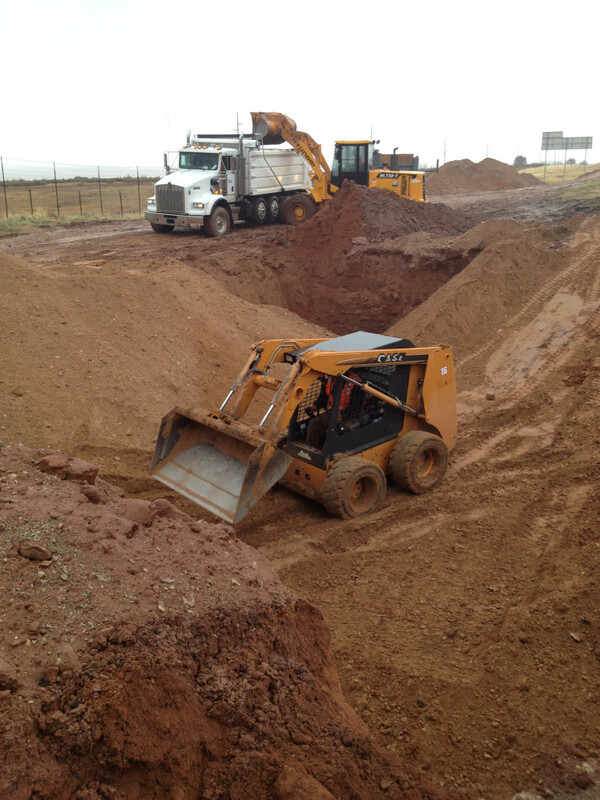 We can excavate any area you might be needing, no matter how small or big. 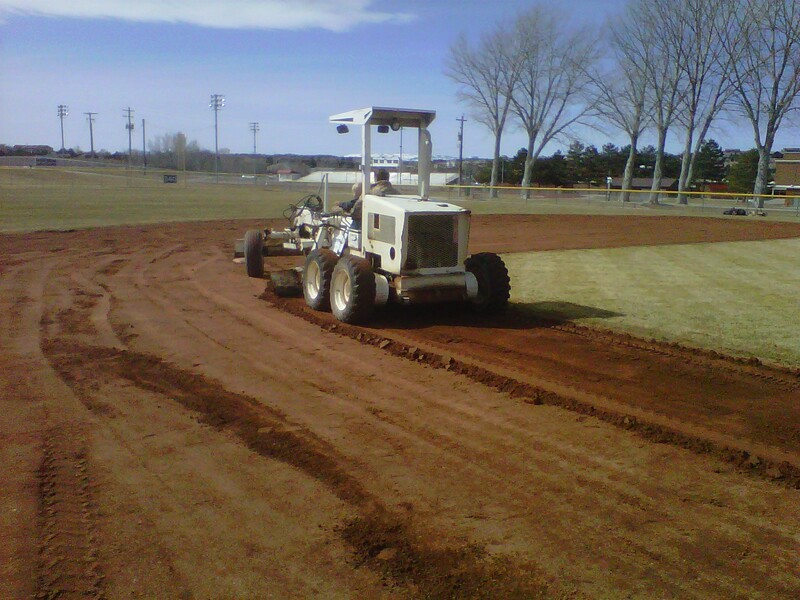 Grading: Leveling, blending, or merging, Rocky Ridge can smooth out any dirt road, driveway or yard needing to be landscaped. Rocky Ridge has the equipment to bulldoze rocky areas and plow sandy areas to make any surface smooth, packed down and sturdy for any use. Asphalt: Asphalt is a solid, bituminous substance mixed with gravel, and crushed rock used for paving roads. Asphalt is durable and low maintenance. 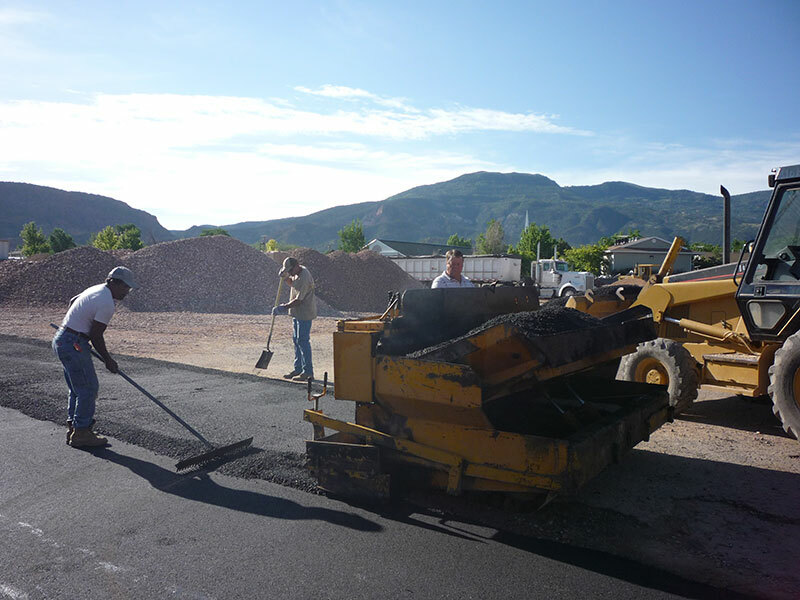 Proper installation of asphalt requires heavy equipment which Rocky Ridge has all the materials needed. 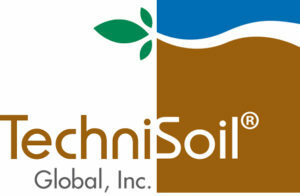 We will make sure your driveway has the proper grade to insure proper drainage. 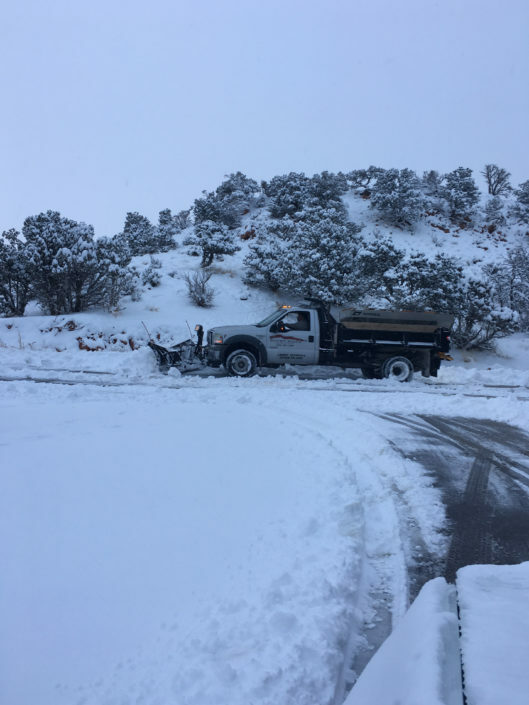 Snow Removal:Rocky Ridge can remove any amount of snow after a snow storm. We work hard to clear roads to make traveling easier and safer. No amount of snow is too much for Rocky Ridge to handle. 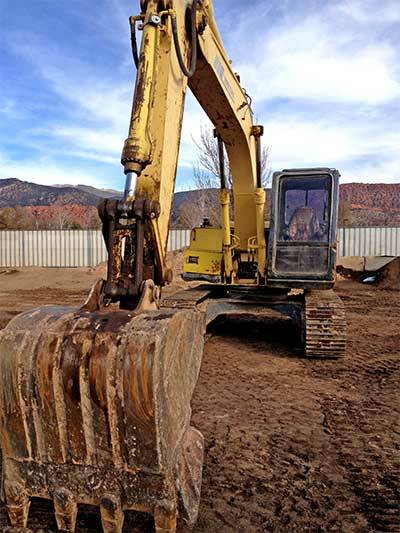 If you have a question, please call Rocky Ridge at (435) 867-1368, all excavations and service jobs require a quote.